Toploader back for exclusive gigs prior their new album release next year. The band has sold over two million albums with a string of top 20 chart hits home and abroad. The band’s debut album, Onka’s Big Moka, produced the global hit “Dancing In The Moonlight”. 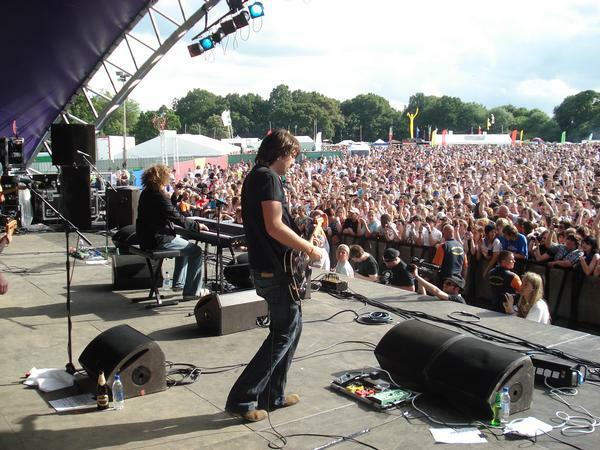 It’s official – Toploader have decided to reform and settle some unfinished business! After a five year sabbatical, the band are now ready to take their own mix of heady, feel-good rock back where it belongs, on the road. The guys have been thrilled at the idea of playing together again and have just been in rehearsals for the first time in nearly half a decade with some explosive results!